Running a web store is no easy feat. Knowing how to differentiate yourself from the rest of the pack that is competing for the same customer base is a formidable challenge, at best. With e-commerce growth rates reaching new heights every day, things are only getting tougher for online store owners to attract and retain their customers. So, some improvements are in order. 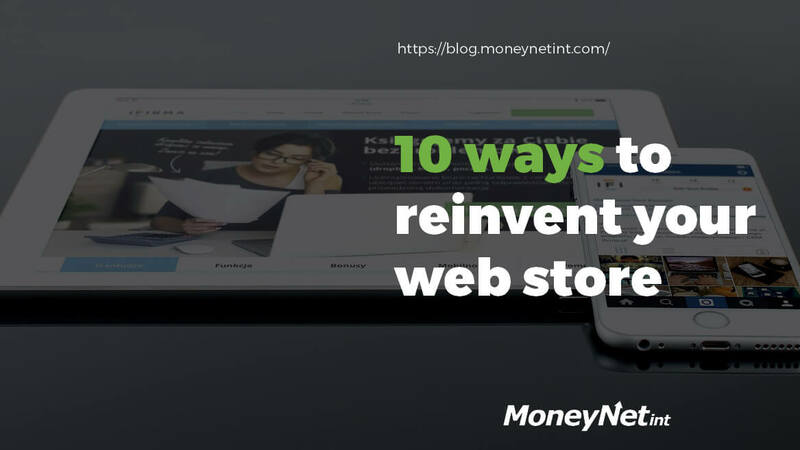 Just have in mind that there is no one-size-fits-all approach to reinventing your web store. In order to improve your customer experience and make purchasing easier, almost every corner of your virtual store needs some sort of change. So, without further ado, we’ll show you 10 ways how to achieve just that. Unlike its physical counterpart, an online store doesn’t have the luxury of seeing who its customers are and their habits up close and personal. Basically, an e-seller is unbeknown to a great deal of information about its visitors and customers. This is where analytics ecommerce steps in. It can vastly improve the effectiveness of the entire business operation, ranging from the marketing aspect to optimizing stores for better conversions and sales to understanding the audience. There are a lot of ways to transfer money online. The process is perhaps easier than ever as there are so many choices. However, not all of them are equally good and suitable for a variety of situations, as this post will try to explain. Some are good, some are better than others - it all depends on the merchant’s needs, taking into account various factors like speed of service, possible limits and the always-present fees and charges. It’s a matter of priority for your business and what works best at any specific moment. 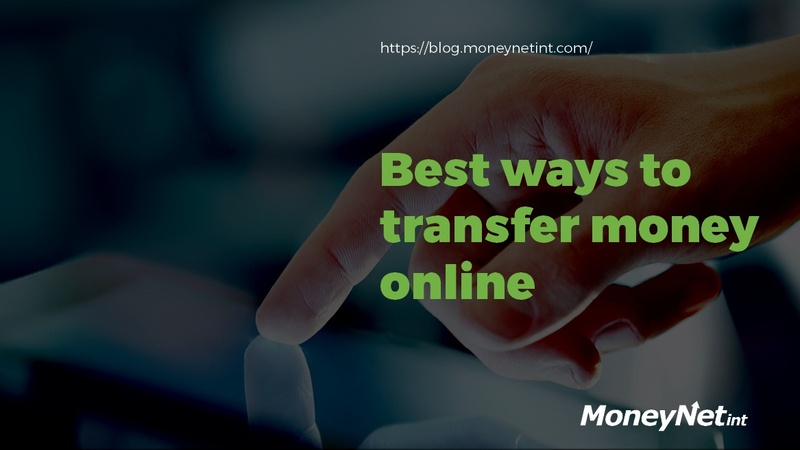 With that in mind, here are the best ways to transfer money online for a growing business. Doing business on an international scale is a great and proven way of growth for many online businesses. By extending the range of your products and services, your online store enjoys a wider reach that ultimately translates to better profit margins. However, it also increases the need for foreign exchange, which is one area of e-commerce where small costs can pile up in the end. As a responsible e-seller, you need to look out for such situations and we think we might help with this piece. 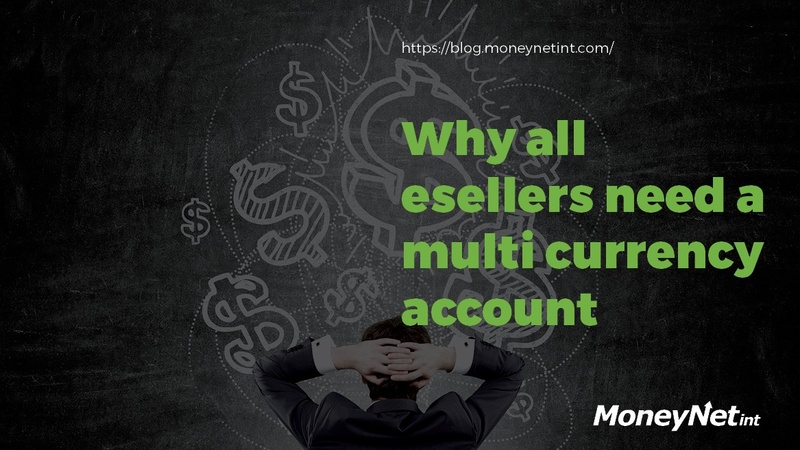 As businesses progressively opt to use multi-currency accounts to reduce FX conversions and fees, this post will focus on the advantages such an account brings to e-sellers across the globe. Let’s begin. Because of the nature of ecommerce, online store owners have tons of customer data at their disposal. Yet, despite this vast treasure of knowledge, a considerable amount of e-sellers don’t collect or use their ecommerce data properly. In terms of sales, they are losing out on evaluating their revenue and overall sales within defined intervals. Why is this important? If you really want to increase your conversion rates and grow your business, you simply need to gather and analyze your customer data. By keeping an eye on your sales performance, you will be able to gain insights into whether your store is generating more revenue year-over-year, seasonal performance and any other sales trends that you find useful. 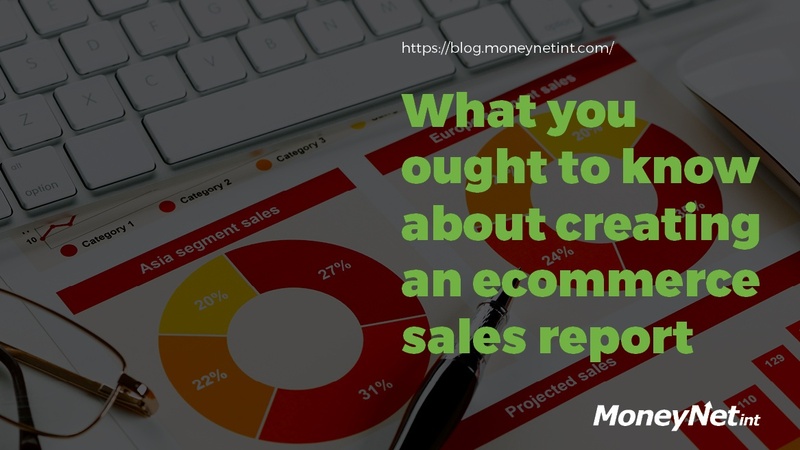 In this post, we’ll show you the necessary steps you need to take in order to create a sales report that truly reflects your store’s standing. Online selling space is continuously changing as it's getting more crowded by the day. Every once in awhile, new technologies, services, and strategies gain traction and become the guidelines for many. E-sellers are perhaps the one group that is impacted the most by these persistent evolutions. 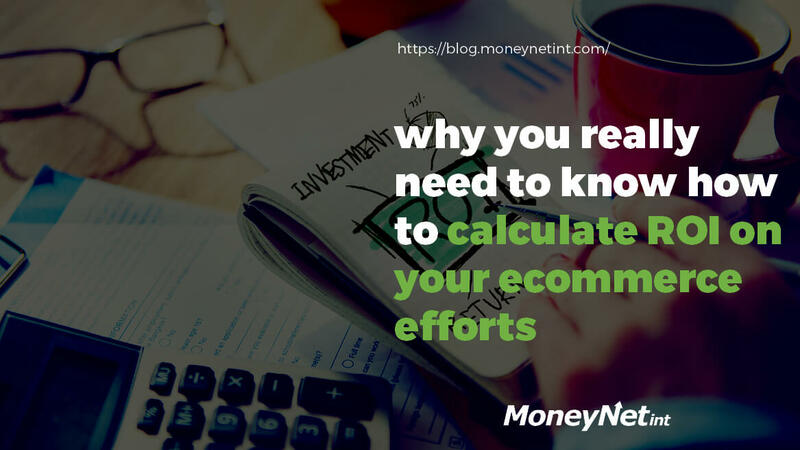 In order for their online businesses to survive and prosper, they need to be able to make better decisions faster, which is where e-commerce tracking steps into play. E-commerce tracking allows online store owners to measure the number of transactions and revenue that their websites generate. That way, you know which landing pages or campaigns are successful (driving sale) and which are not so much. 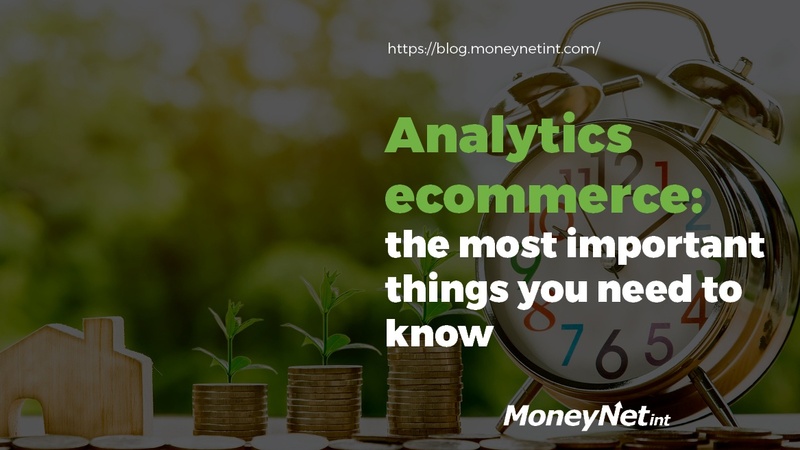 However, before you start with your ecommerce tracking venture and boldly go where many have gone before, you need Google Analytics. Google Analytics (GA) is a free online tool which is used by millions of websites across the globe. This post will highlight all the benefits of GA and what it can do to improve your sales. Amazon Marketplace is an international e-commerce platform that offers a multitude of products and services. This is a place where the user base is counted in millions and yearly orders are counted in billions. Such is the power of Amazon, the leading e-retailer around the globe. Apart from its global scope and reach, Amazon is also considered one of the most valuable brands in the world. So what or how exactly does Amazon tick all the boxes in the customer’s checklist? 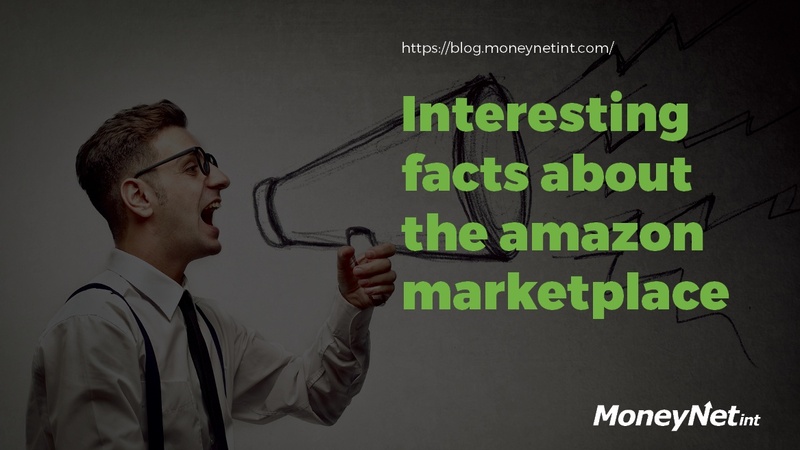 This post will try to find out and uncover some interesting facts you may or may not know about the online retailer. Among the ways of reducing dependency on paper money, credit and debit cards still lead the way. As each year pushes technology more and more into digital territory, so does the financial side of it. The past few years saw a spike in e-wallet (also known as a digital wallet) usage due to many advantages it offers. It’s a secure and convenient way to operate, widely supported by a large number of service providers and e-commerce websites. 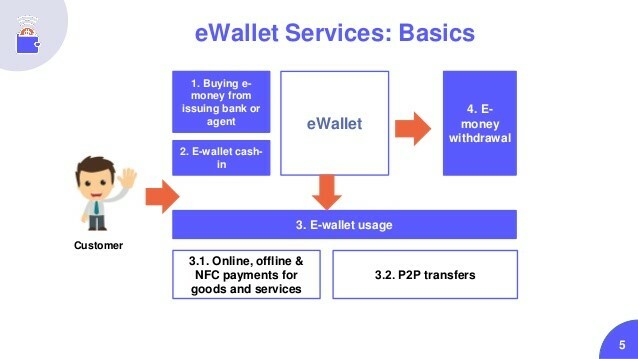 In this post, we’ll present the concept of e-wallets, what makes them an increasingly popular choice, their advantages and shortcomings, as well as a few insider tips here and there. By definition, WooCommerce is a WordPress plugin that turns the website into a functional e-commerce store. It’s also one of the most popular e-commerce platforms on the entire Internet. There is reason why that is so. Well, a number of reasons, which this post will effectively address for all of you out there just learning about Woocommerce. 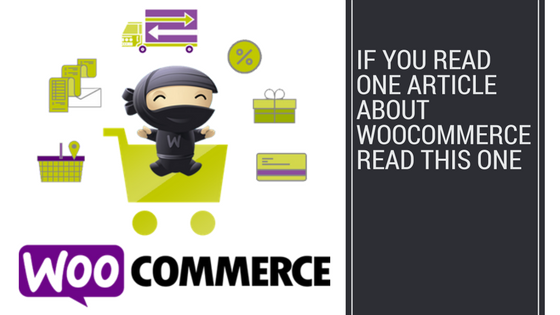 Below you'll find the list of different features and limitations of Woocommerce in order to get a complete picture of it. Let’s begin.